While you might fight the urge for a week or two, you will know when the fall season has officially begun when you finally cave in and turn on the heat. Not only is it hard to accept that those sweet summer months are behind us but we also know that firing up the furnace will increase our monthly utility budget. Fortunately, there are many things you can do to help keep costs manageable without sacrificing comfort. 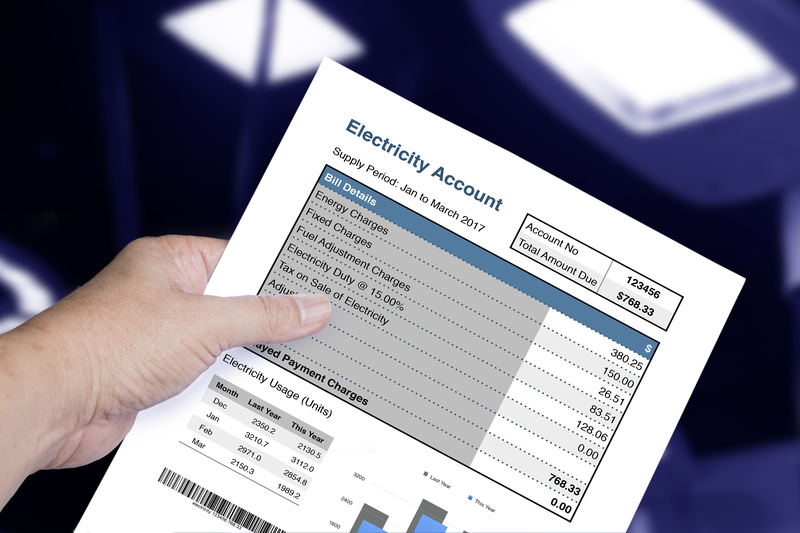 Here are some quick tips on saving money on your winter heating bill. While the opposite is true in the summer, it’s a great idea to throw back your curtains and let the sunshine fill your home during these cool winter months. This natural heat can add warmth and brightness to your surroundings without adding to your costs. Check all of your doors and windows for drafty areas where warm air may be escaping while cool air sneaks into your home. Address these leaky spots by sealing up minor cracks with caulk, using a clear plastic sheet kit to cover windows or installing tight-fitting insulating drapes or shades. A professional can also provide guidance for weatherizing doors and windows. It’s tempting to let your heating system do all of the heavy lifting but, when the temperatures drop, you can save money by layering your clothing. Wear socks or slippers to keep your toes warm, grab a sweater or throw a robe over your pajamas. Then, turn down the heat by a degree or two. It all adds up! As things wind down at the end of the day, make it a habit to turn down the heat. You’ll be climbing into the bed for the night and, under the protection of a cozy blanket, you won’t need to keep your home as warm. Your hardworking HVAC system deserves a good night’s rest too! Many of us enjoy taking hot showers and baths but, in the winter months, your HVAC system may have to work even harder to heat your water. Turning down your water heater temperature to the warm setting can reduce your energy costs significantly. Are there rooms or areas within your home that never seem to stay warm? You could have an insulation problem. While you might try adding a space heater as a quick fix, these can be dangerous and ineffective. You may need the help of a professional but it’s best to address this issue sooner than later. Your HVAC system is designed to provide uniform heating and cooling to every room in your home. If, however, you aren’t regularly using some areas (such as a guest room), close those vents and doors to avoid heating more space than you actually need. 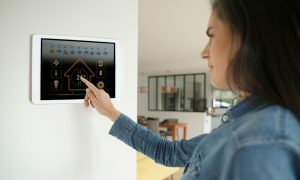 Investing in a smart home system can take the guesswork out of heating your home more efficiently. A programmable thermostat may automatically adjust the temperature based on usage patterns and preferences. Some models even factor in draftiness or how long it takes your home to get warm! Lessen the burden on your HVAC system by reducing the amount of dust, pollen, mold and other allergens in your home. Use a vacuum with a HEPA filter, take your shoes off at the door and minimize clutter to help keep things tidy. Also, be sure the vents are unobstructed and clean. 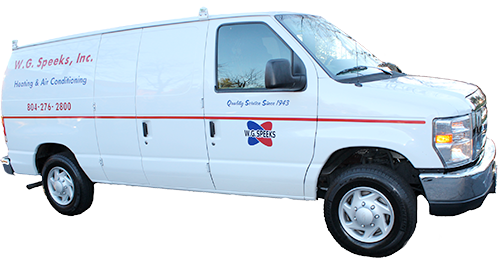 Contact us today for a free consultation with one of our NATE-certified technicians.